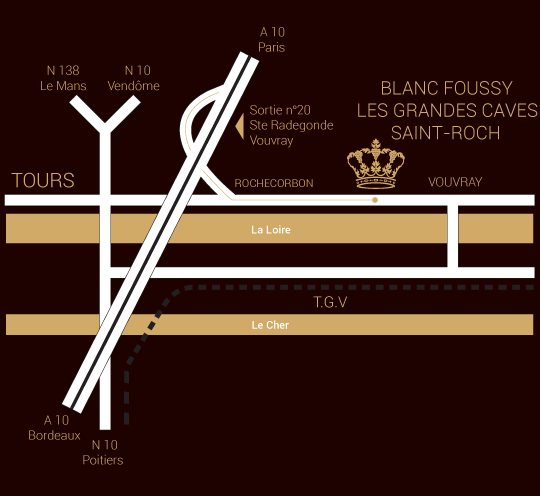 Les Grandes Caves Saint-Roch, Blanc Foussy, are located in the hearth of the Loire Valley between Tours and Amboise. 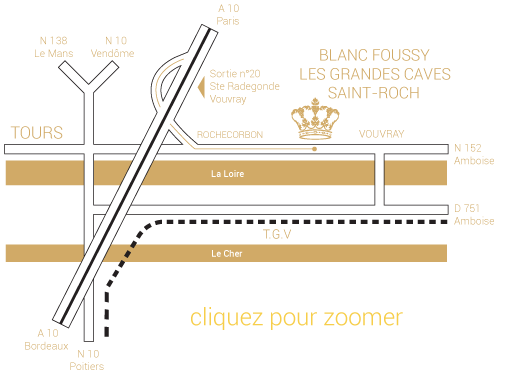 Specialized in the “Methode Traditionnelle” sparkling wines, Blanc Foussy produces since 45 years elegant and well-balanced cuvees in Vouvray, Touraine and Crémant de Loire. The know-how from our oenologists and wine-masters is regularly awarded by prestigious medals and citations in worldwide famous wine guide.